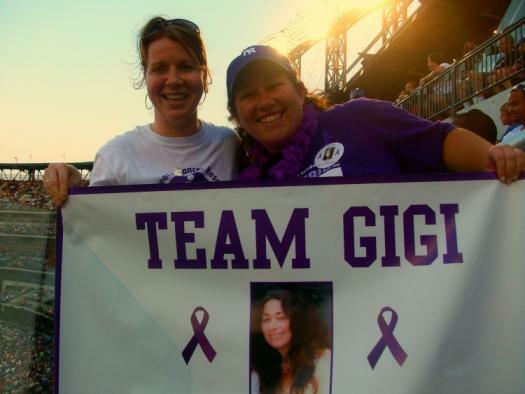 Team Gigi is a non-profit organization dedicated to raising money to fund pancreatic cancer research. The non-profit was created in memory of Gigi Shanes-Hernandez by her daughter and husband. To find out more about Team Gigi, or to donate to her cause, please visit her website here.